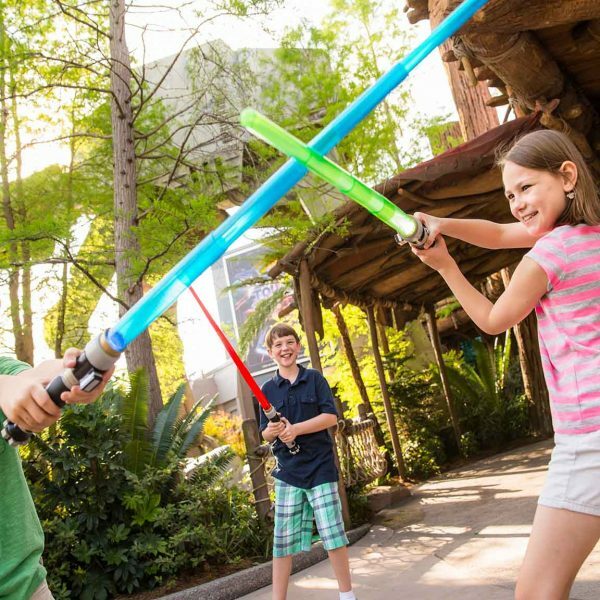 Legoland, News, Orlando attractions, Orlando travel and vacation planning tips, SeaWorld, Universal Studio's Orlando, Walt Disney World, What's going on in Orlando? 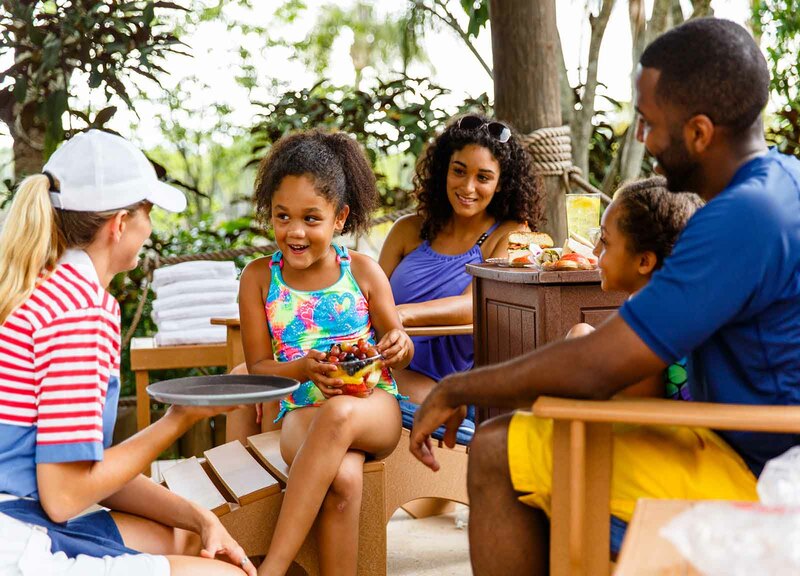 Families often save for months and even years for a trip to Orlando. 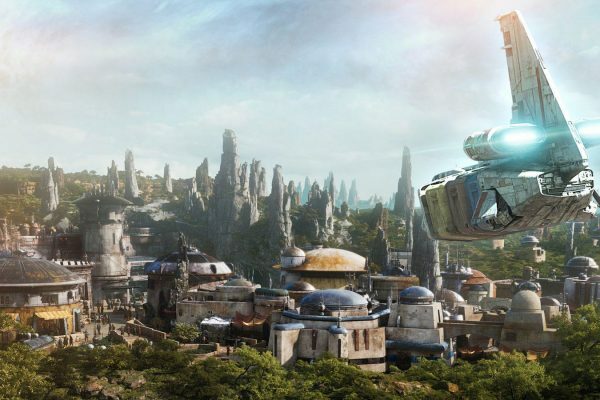 Disney can have a reputation for being on the expensive side, especially for families. That doesn’t mean you have to mortgage your home to have an enjoyable Orlando vacation. 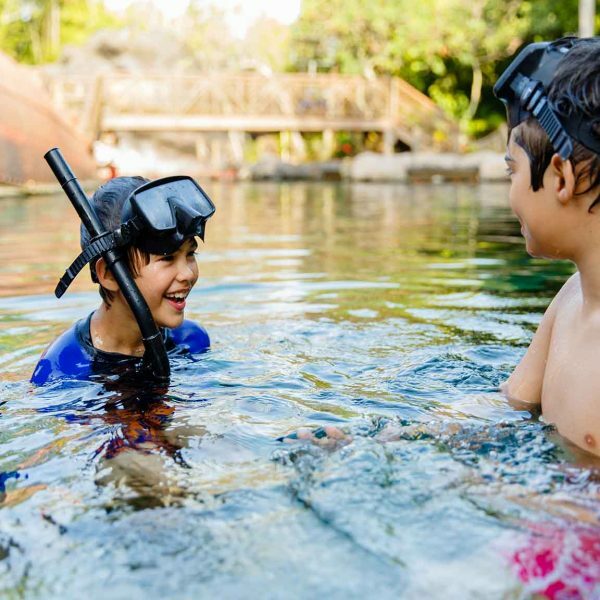 We have several tips to help save a little dough on your next central Florida adventure with your kids. Vacation rentals have numerous advantages over a hotel or resort. Casiola’s vacation rentals have spacious and comfortable living spaces, so everyone can spread out and have their own space. They also come with fully-equipped kitchens, so you can eat meals at home and save some money in your dining budget. Most of our rentals also have swimming pools and offer guests access to awesome resort amenities, all included in the price of your rental. No need to spend tons of extra money on entertainment! 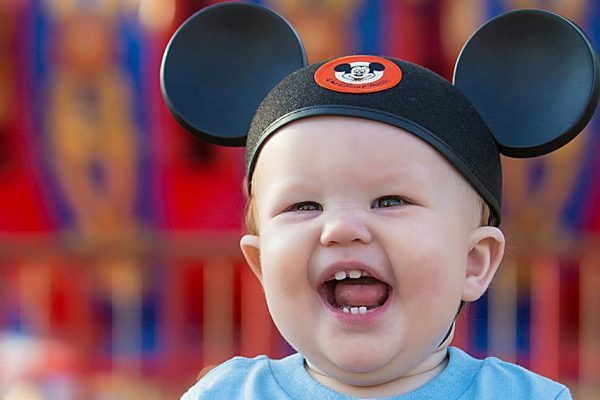 Attraction tickets eat a big chunk out the vacation budget for families. If visiting Disney, Universal or another theme park is on your itinerary, look for tickets from an authorized ticket seller. Websites like Undercover Tourist and Mouse Savers offer discounted park tickets, often saving hundreds of dollars for families. You can also find discount tickets from Visit Orlando and through AAA if you’re a member. Throughout the year, Disney, Universal and other theme parks offer special discounts and sales on tickets. Sign up for each theme park’s email newsletter to be the first to know about discounted tickets. A rite of passage on any vacation, souvenir shopping can eat away at your budget very quickly. Theme park souvenir shops are notoriously guilty of high prices, so save some dough and buy before you go. Scope out the sales at your local Disney store for t-shirts and stuffed animals of your favorite Disney characters. Check out Amazon for great deals on Harry Potter wands and robes for nearly half the cost of those at the park. Orlando is also home to numerous outlet malls and off-site souvenir stores where you can find inexpensive souvenirs. Unless you’re traveling on Southwest, it pays to carry-on your luggage to avoid baggage fees. Southwest offers two free bags per passenger, but all the other major airlines charge for checked luggage. Kids’ clothes are smaller and don’t take up as much room, so it’s feasible to just pack in carry-ons. Since Orlando is warm year-round, you don’t have to worry about packing heavy clothes and coats. You can save money by bringing your own car seats and strollers rather than renting when you get to Orlando. Most airlines allow you to check both for free. Both Disney and Universal are lenient on their outside snacks policies. Pack a backpack with easy snacks like granola bars, dried fruit and crackers and save your money for meals. Just don’t pack anything that could get easily squashed or melt in your bag. You can also bring along reusable water bottles for the whole family and fill up at the parks. If you want to save even more on dining, consider splitting meals. Most meals at Disney and Universal are good-sized and can feed more than one person. 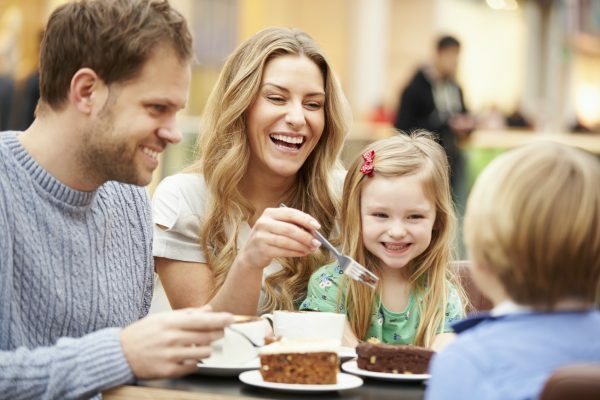 At counter-service restaurants, order kids’ size meals for everyone in your party. They don’t check your age, so you’ll have plenty to eat and save some dough in the process.